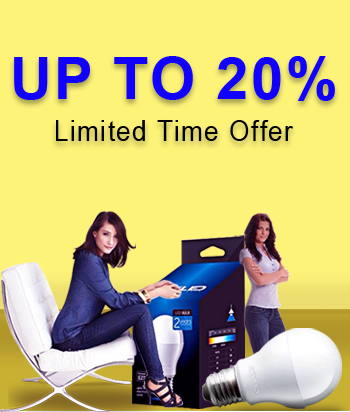 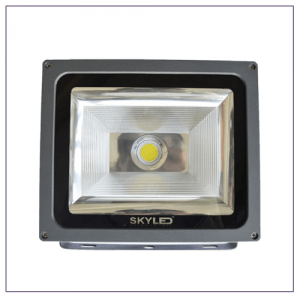 SKYLED presents the best quality LED lights Pakistan. 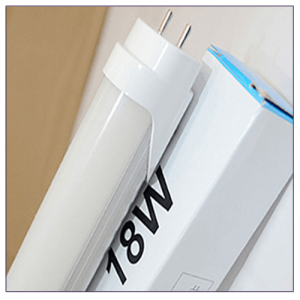 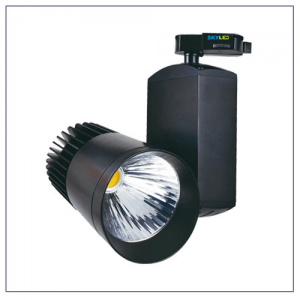 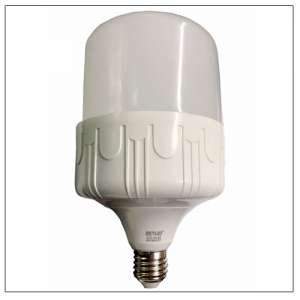 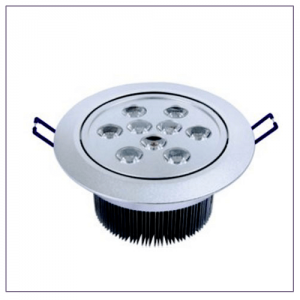 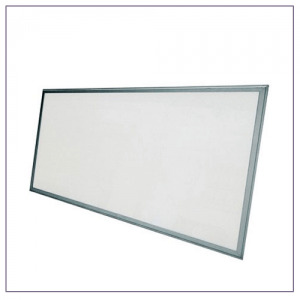 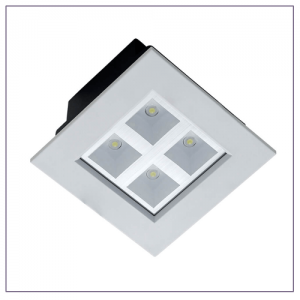 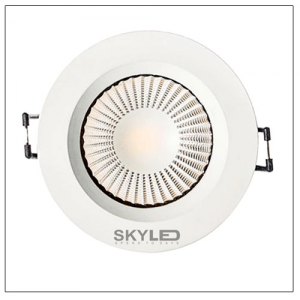 SKYLED is one of the leading and best quality LED lights manufacturer in Pakistan. 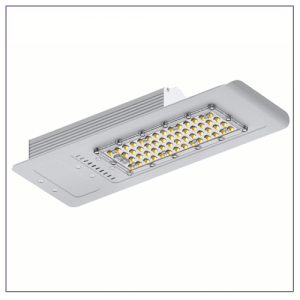 The company is serving over a decade and providing LED lights to Government and corporate sectors all over the Pakistan. 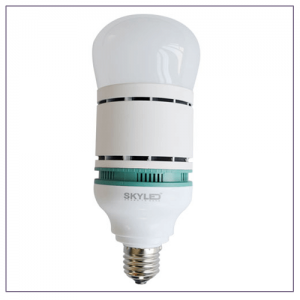 We recently introduced SKYLED E-Shop to order online.